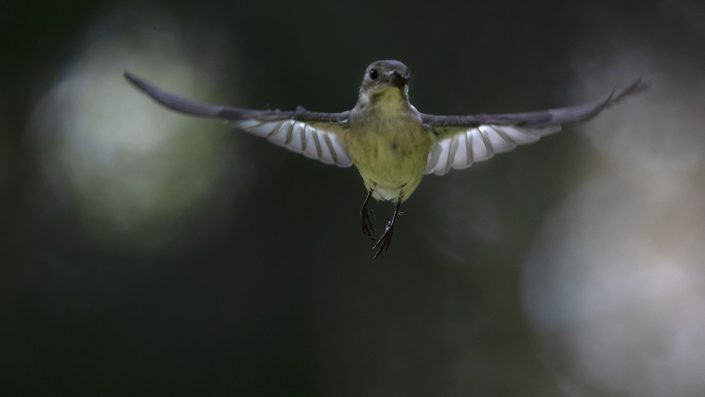 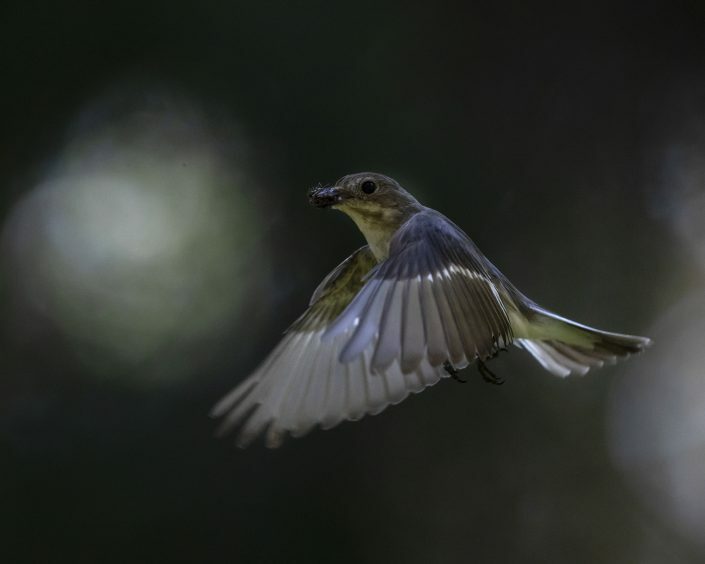 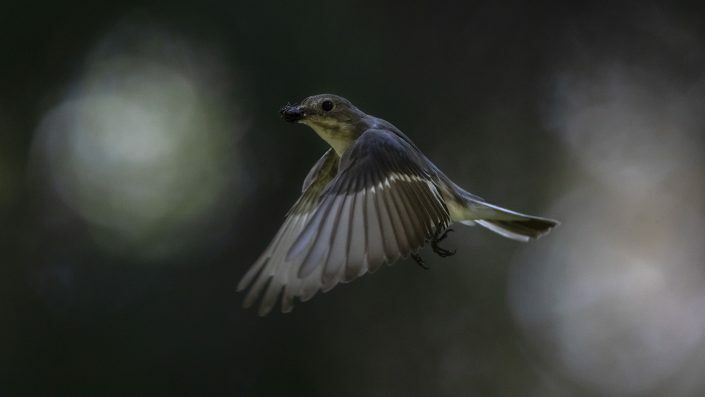 is a small passerine bird in the Old World flycatcher family. 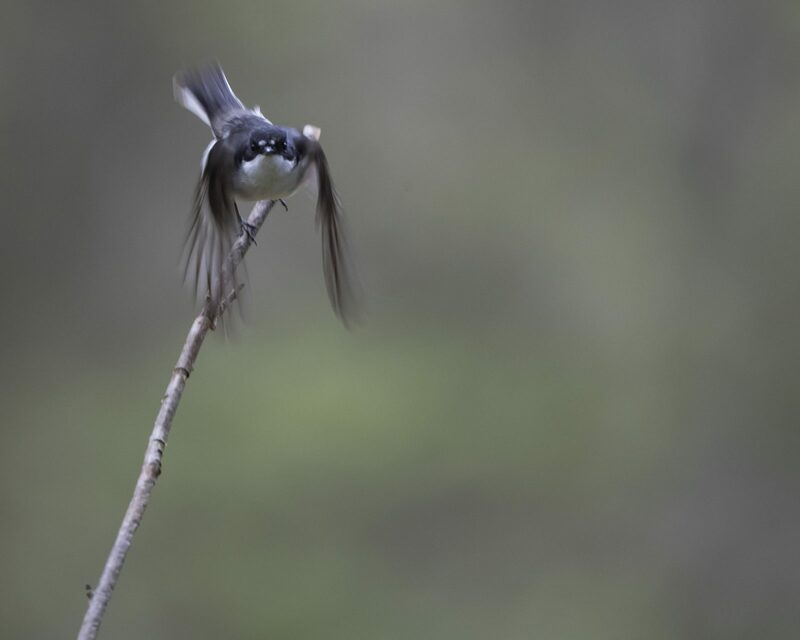 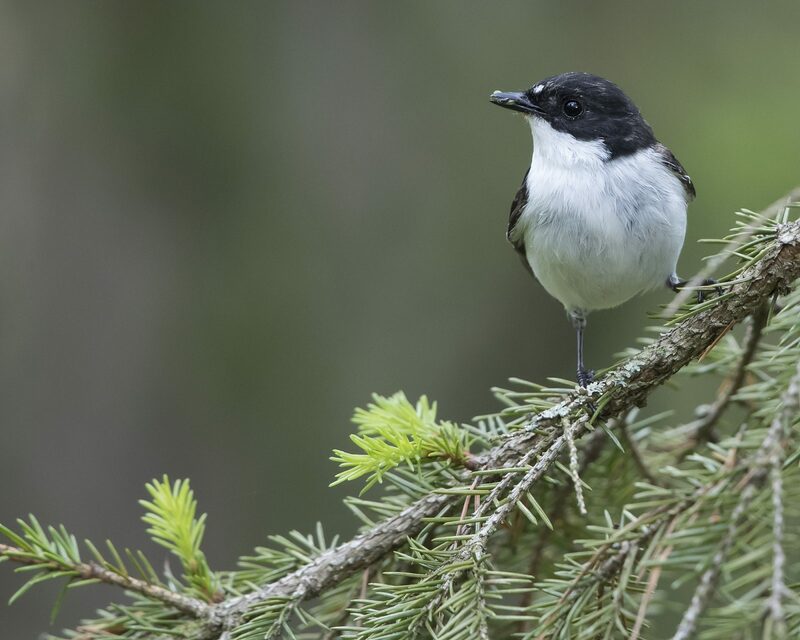 One of the four species of Western Palearctic black-and-white flycatchers, it hybridizes to a limited extent with the collared flycatcher. 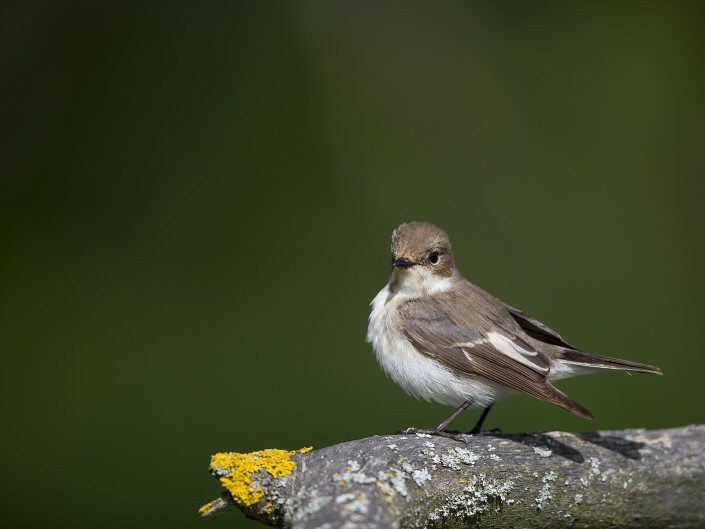 It breeds in most of Europe and western Asia. 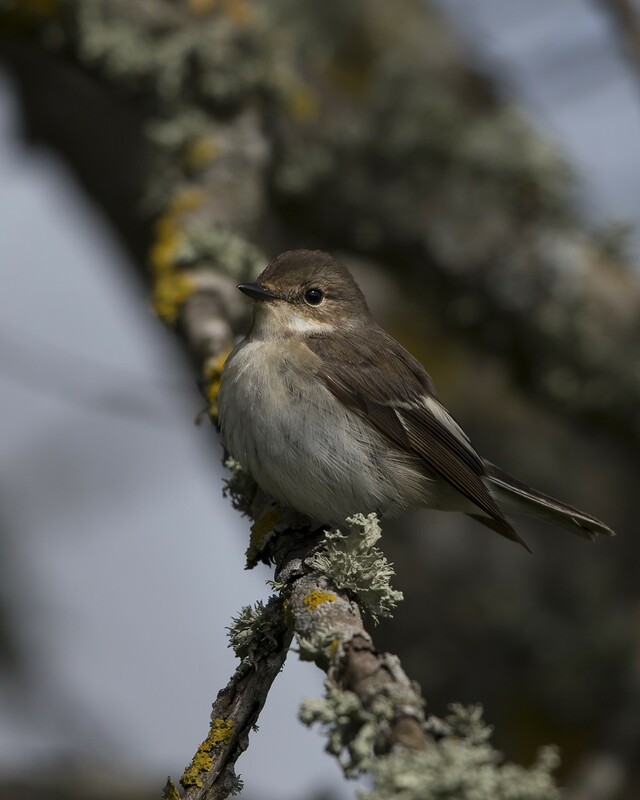 It is migratory, wintering mainly in western Africa. 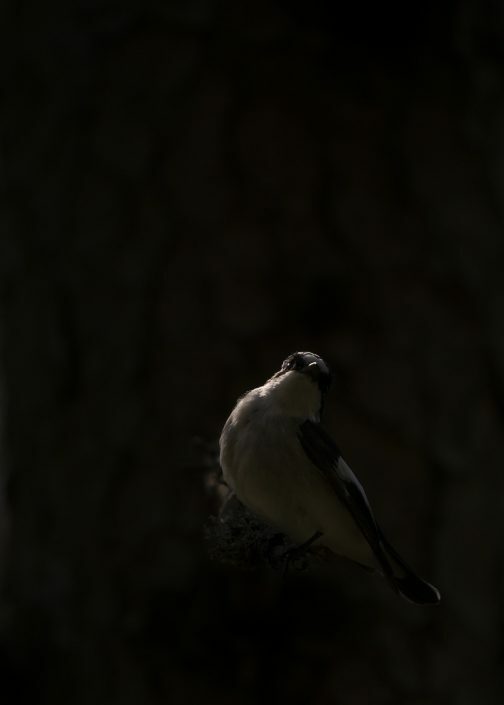 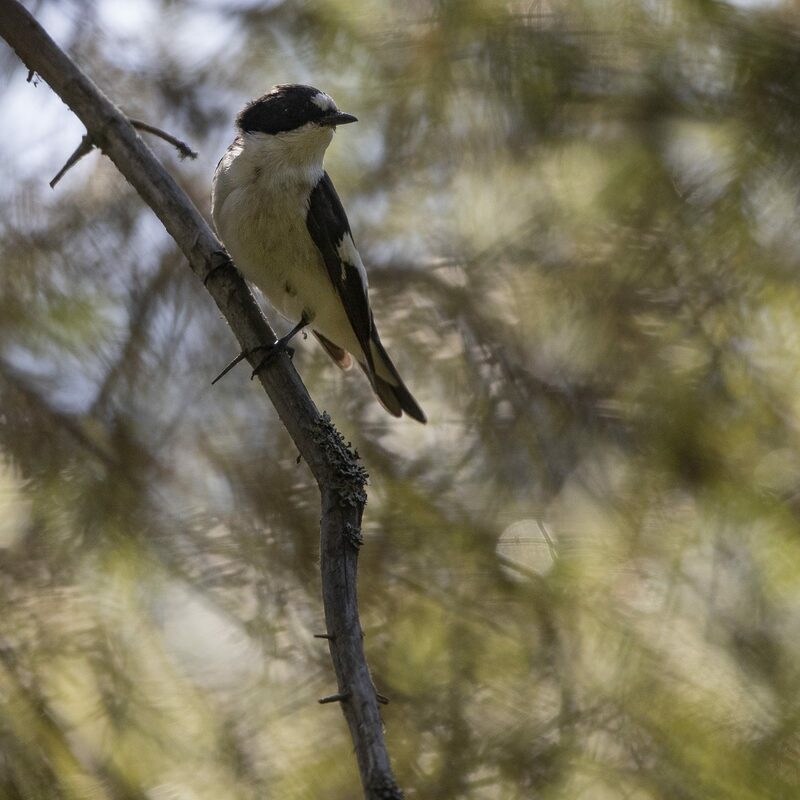 It usually builds its nests in holes on oak trees. This species practices polygyny, usually bigamy, with the male travelling large distances to acquire a second mate. The male will mate with the secondary female and then return to the primary female in order to help with aspects of child rearing, such as feeding. 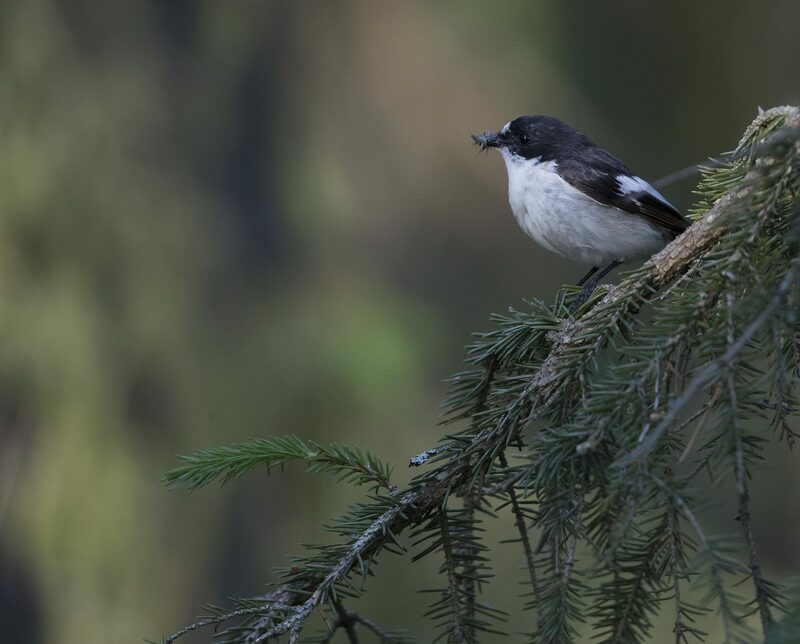 The European pied flycatcher is mainly insectivorous, although its diet also includes other arthropods. 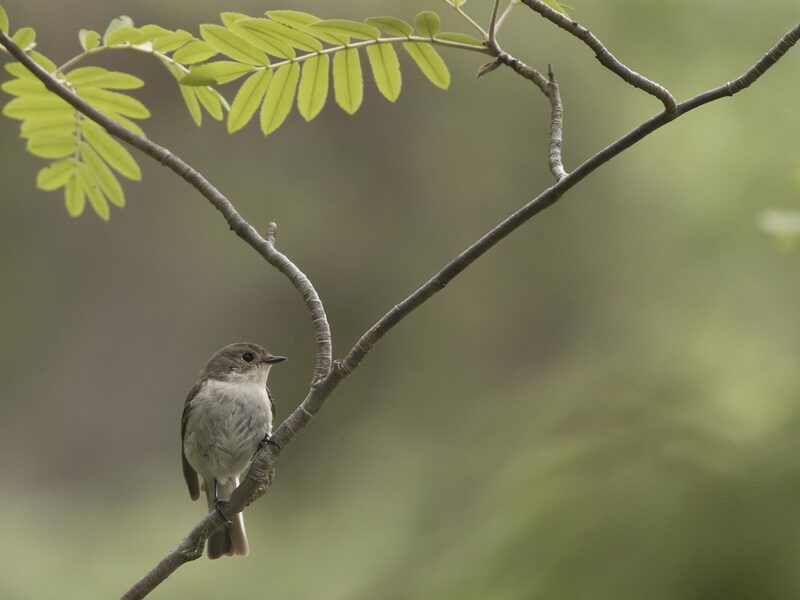 This species commonly feeds on spiders, ants, bees and similar prey. 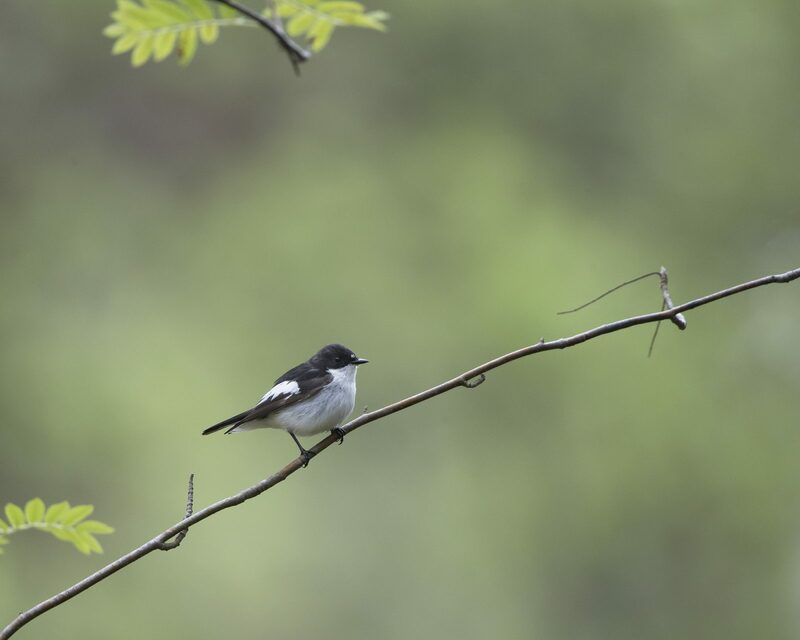 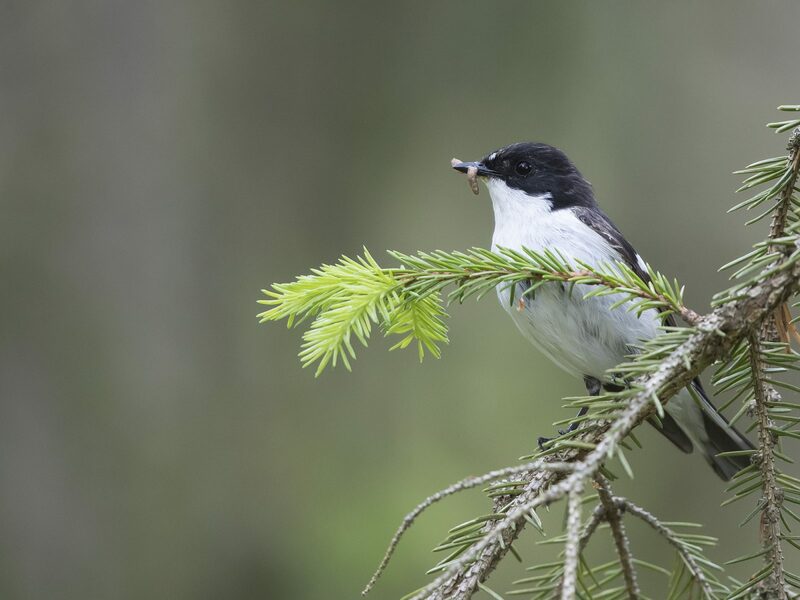 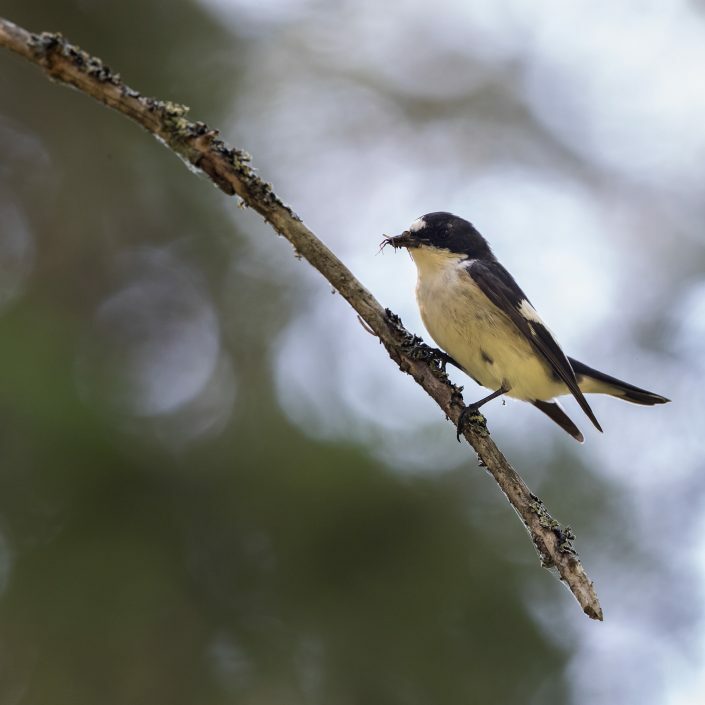 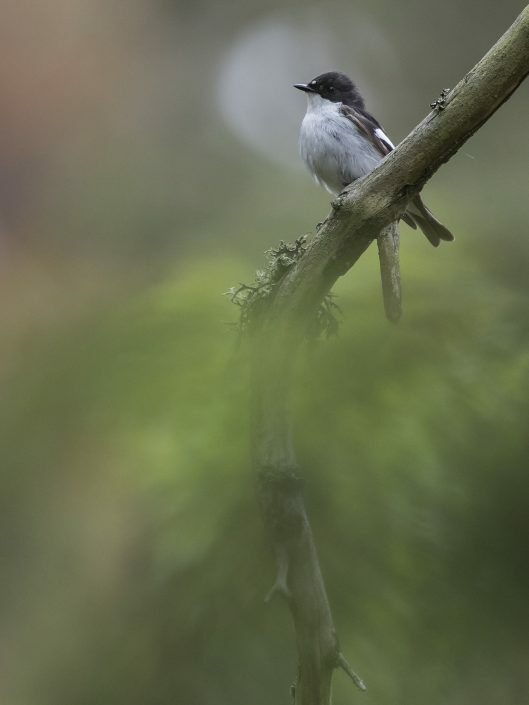 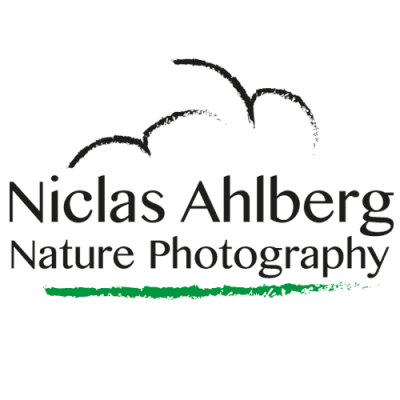 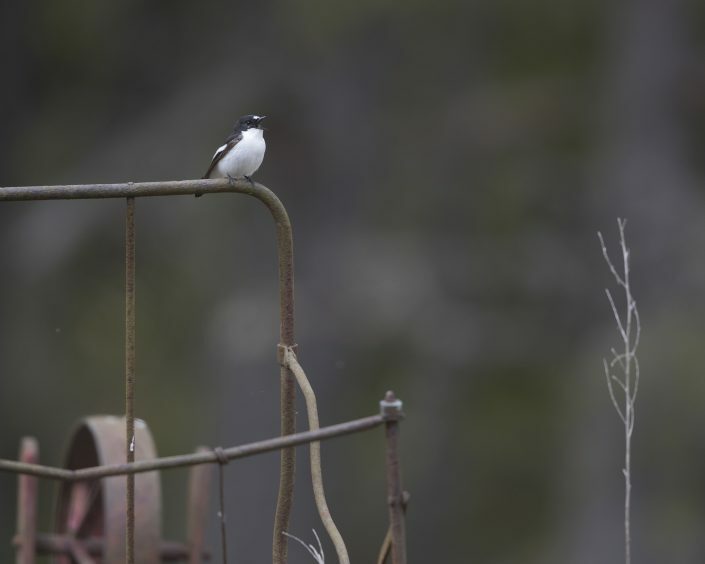 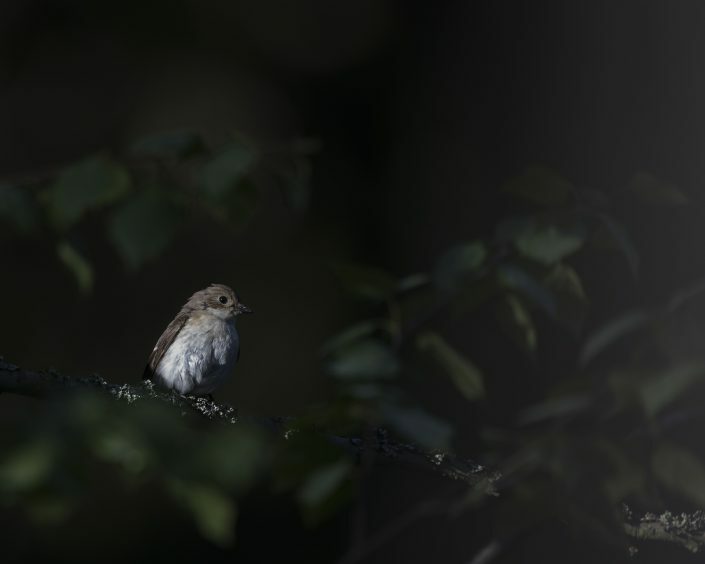 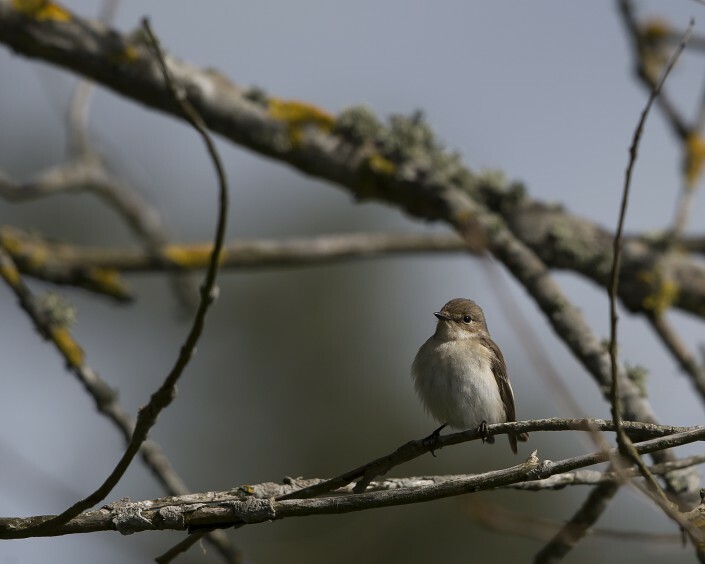 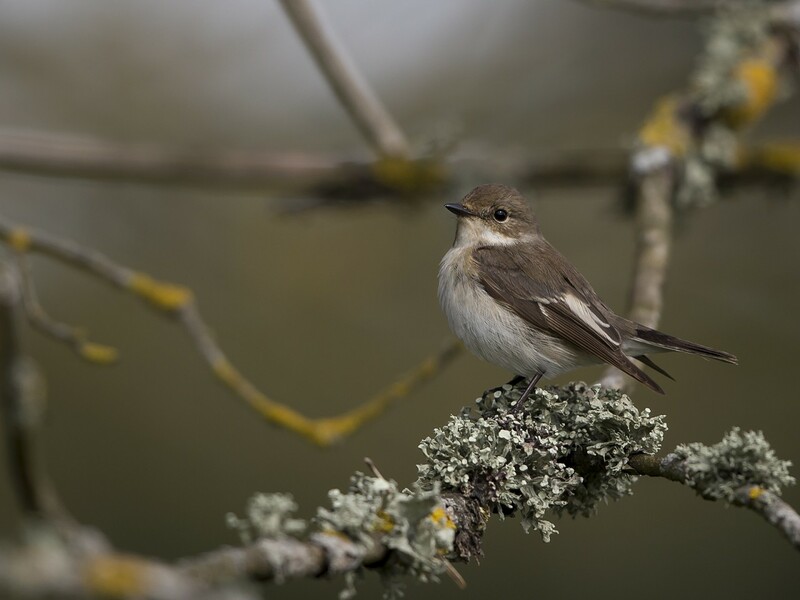 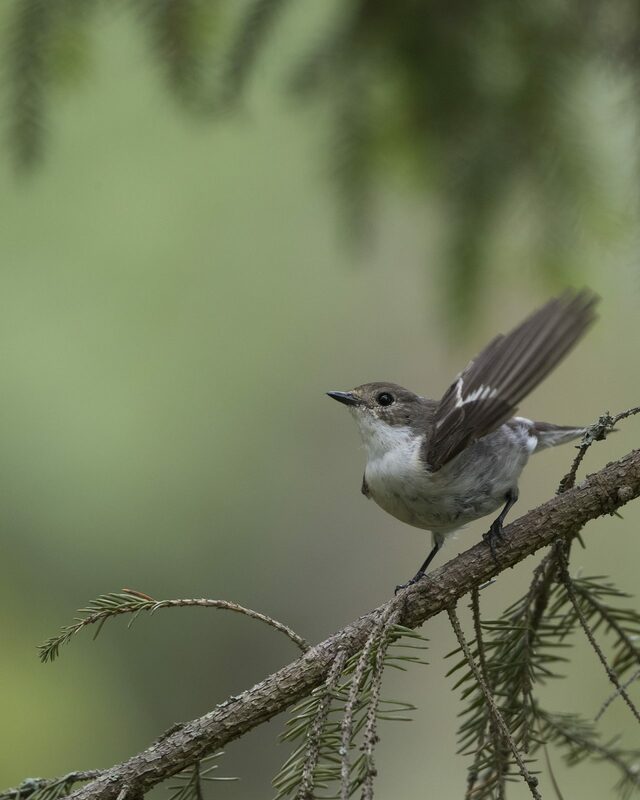 The European pied flycatcher has a very large range and population size and so it is of least concern according to the International Union for Conservation of Nature (IUCN).